Since last Thursday you can install iOS 11.3 on your iPhone or iPad . Surprisingly, the Golden Master did not see the light during the education event in Chicago on March 27 , probably because of Apple's new conservative strategy to avoid repeating the huge number of iOS 11 bugs . However, the new Apple update is full of new features and functions that make your installation worthwhile , have the iPhone you have. And is that after several days available, there have been reported downtimes in the battery autonomy or the performance of the updated devices. But as the French developer Pierre Blazquez had already leaked on his Twitter account before his release, iOS 11.3 has two notable absences: no trace of AirPlay 2 or iMessage has moved to iCloud . 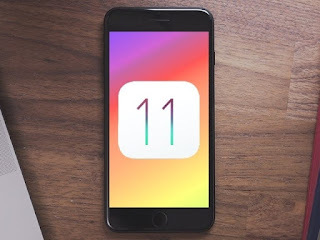 Both features were expected with the release of iOS 11 in the fall and were presented at the WWDC 2017, but disappeared during the betas during the month of February and are not in iOS 11.3 or know when they will appear. Unfortunately since Tim Cook took the reins of Apple, delays have become relatively frequent and we've already seen with HomePod or AirPods. The AirPlay 2 is a botched fad . When Apple introduced the HomePod , AirPlay 2 was expected to be a reality, a feature that would allow two HomePod pairings to improve the audio experience, enabling Multi-room audio and control of several devices. If AirPlay 2 is important, that iMessages reach the cloud was a great improvement for its users . This feature would allow users to receive, read and send messages through iCloud, as well as to have them synchronized on all their devices. 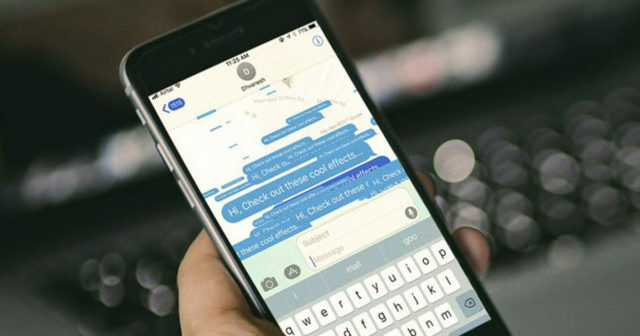 In this way, all your iMessage messages would be stored in the iCloud database, downloading only the most recent ones to your device, something that would improve your performance and save space. Also, backup copies would be made faster and smaller. When will they finally reach your iPhone? Despite its inexplicable delay - Apple has not ruled on it -, they may simply not be ready or planned to integrate into iOS 11.3 . In addition, taking into account that it is known that there will be iOS 11.4 which incorporates the news in education presented in the March keynote as ClassKit or SchoolWork, it is likely that they will also be included in that final version of iOS 11.